Learning circus arts enables you to see beyond self-perceived limitations. It helps you to tell new stories about yourself in ways you didn’t know were possible, share them and witness others discovering theirs too. In all our diverse learning environments, Upswing use innovative teaching techniques to bring learners together and encourage them to raise their aspirations. It’s then that they can gain the skills and confidence they need to discover extraordinary new things. 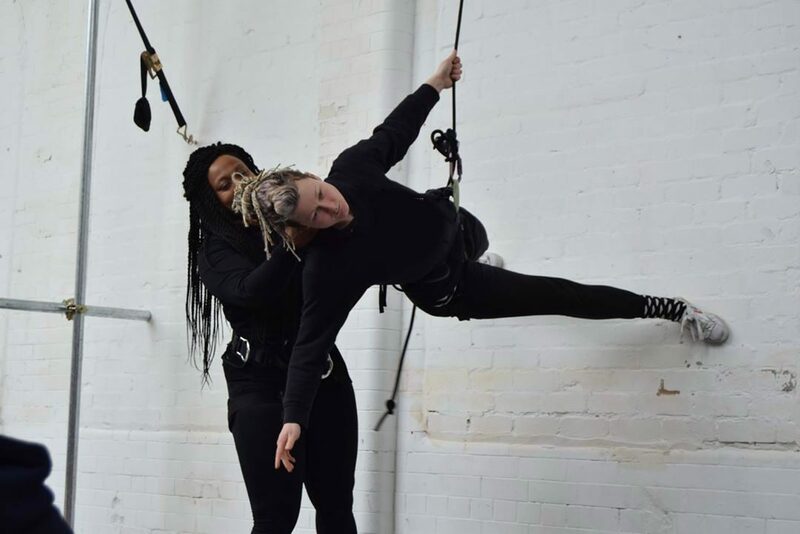 Learn with Upswing through your school or college, high energy public workshops, residencies or unique Bungee Dance classes. 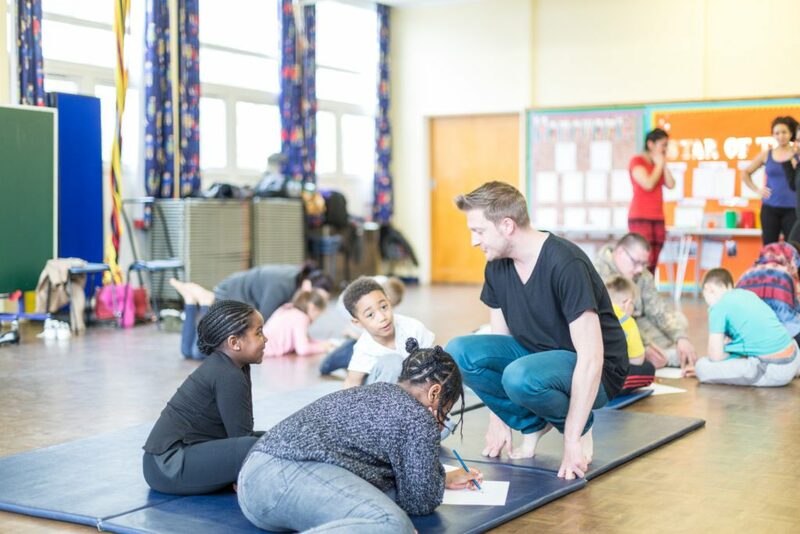 Further your professional development by training with the Circus Directors Course or professional development programmes, which support the next generation of circus artists.